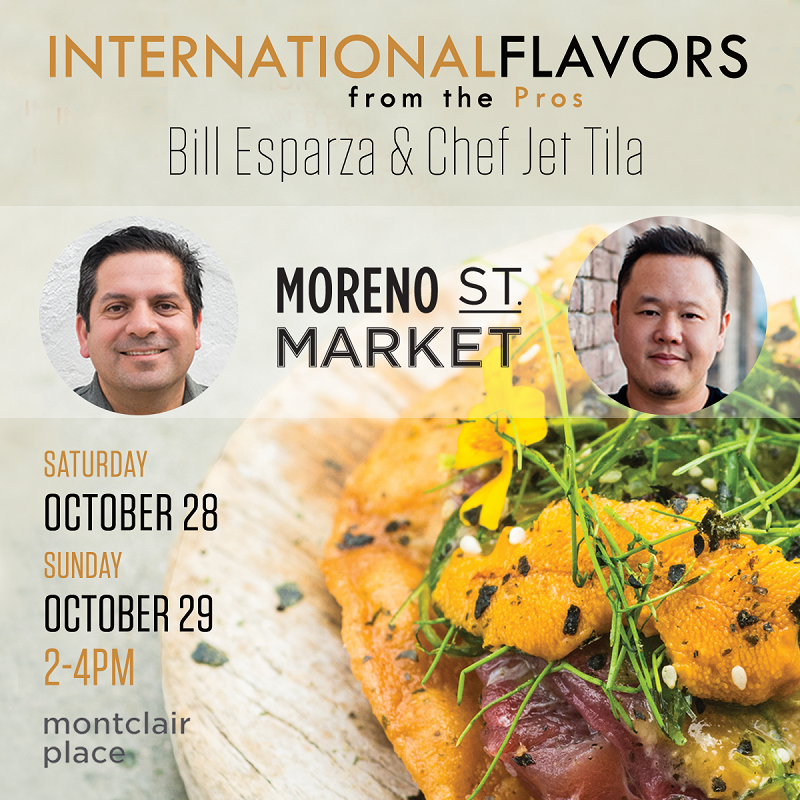 Celebrity chef Jet Tila and James Beard award-winning author (and Latin American food expert) Bill Esparza are heading to the Inland Empire this weekend. Who will join — well, temporarily, anyway — Montclair Place’s new Moreno St. Market food hall? You can help determine which eatery will get that coveted spot. The next phase of the center’s “Search for the Next Great Pop-Up” has begun! Perhaps you read recently that Montclair Place — formerly Montclair Plaza — is searching for the next big thing to fill a temporary spot in its new Moreno St. Market food hall. If you think you have that next big thing, you have to act. Now. Are you ready, food truck fans? 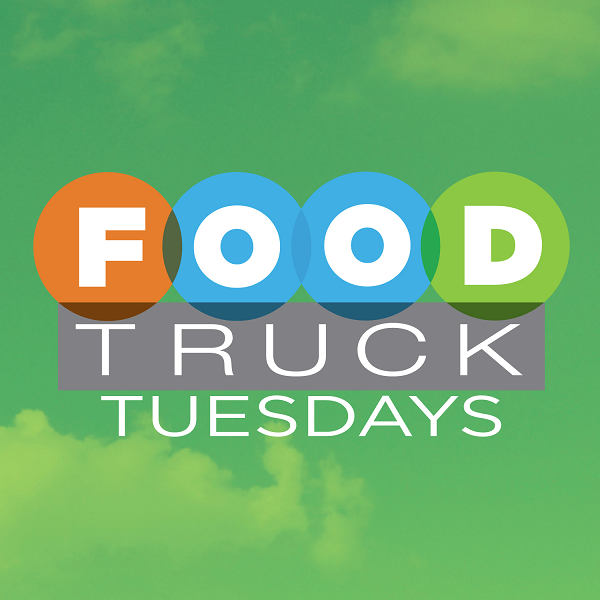 Food Truck Tuesdays are returning to Montclair Place tonight (March 21). The trucks gather from 5:30 to 8:30 p.m. weekly in the parking lot near Barnes & Noble. Where once was four there now is none. 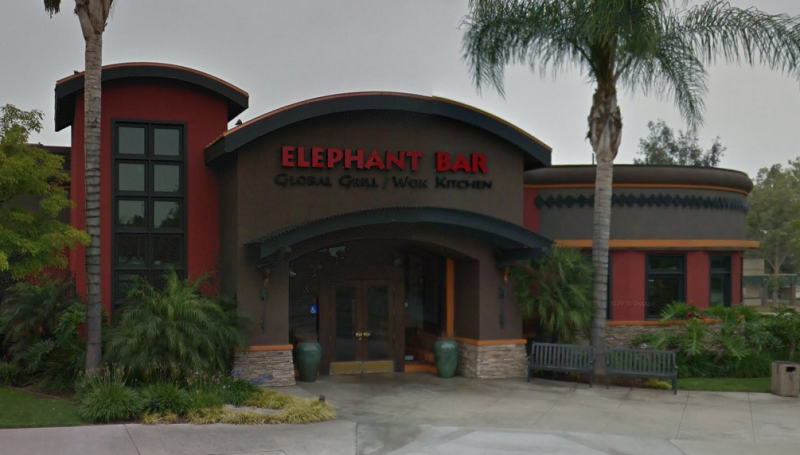 The Inland Empire’s last remaining Elephant Bar — at Montclair Plaza Place — closed last month. 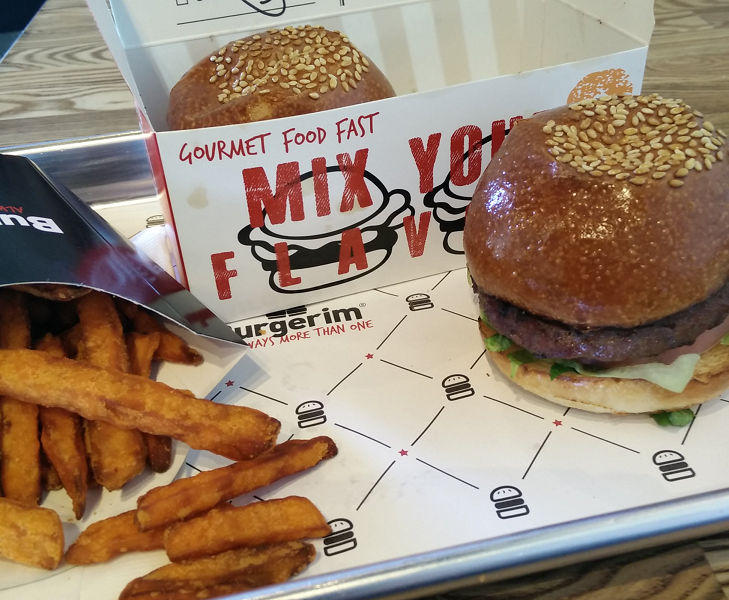 Even though they’ve got about 200 locations in 15 countries, you’ve probably never heard of Burgerim. That’s because they’ve only got two locations in the U.S., and one of them just opened in Montclair. Upland has one. So does Pomona. Starting tomorrow (May 18), Montclair will have a Jersey Mike’s Subs, too. The new location, 9359 Central Ave., Suite B, is hosting a fundraiser through May 27. The sandwich shop distributed thousands of fliers with various offers and will donate $3 for each offer redeemed. Recipients are the Girl Scouts of Greater Los Angeles and the American Youth Soccer Organization. 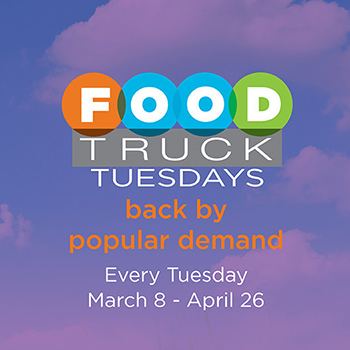 Food truck fans, mark your calendar for Tuesdays. That’s because Food Truck Tuesdays have returned to Montclair Plaza, er, Place. Last August, the mall initiated its weekly food truck event, and ended up extending it through September. Montclair Plaza’s Tuesday night food truck festival is continuing this month. Trucks park in the mall’s Barnes & Noble parking lot from 5:30 to 8:30 p.m.
K-FROG is hosting a live broadcast with giveaways and prizes. Participating stores are giving a 15% discount with a receipt from the food trucks. 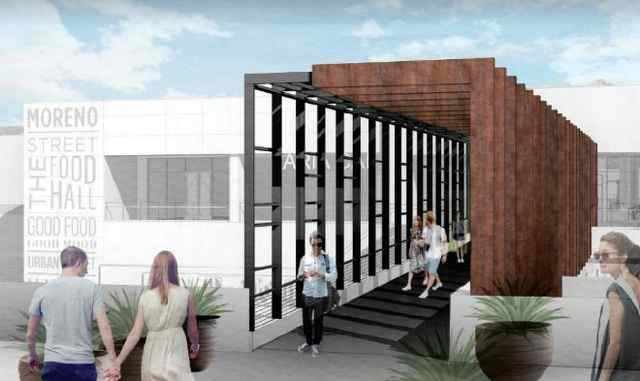 From colleague David Allen comes this update on the new shopping center going up along Central Avenue in Montclair, just south of the 10 Freeway. Planned eateries include Jersey Mike’s Subs, Dickey’s Barbecue Pit, Starbucks, Fuji Grill and Original Tommy’s Hamburgers.